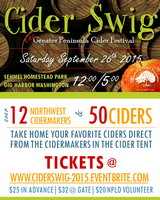 2015 CIDER SWIG to feature 50+ regional ciders! 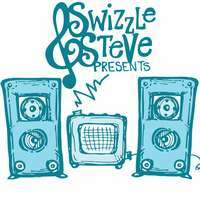 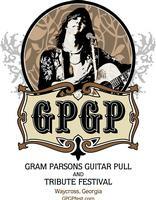 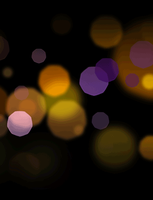 Wine Tasting, Music, Crafts, Door Prizes, Hors d'oeuvres & Free Wine Glass with ticket. 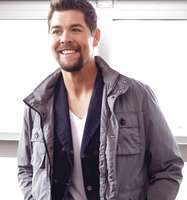 "LADIES NIGHT PT 2 "
Grammy and Dove Award winner, Jason Crabb!